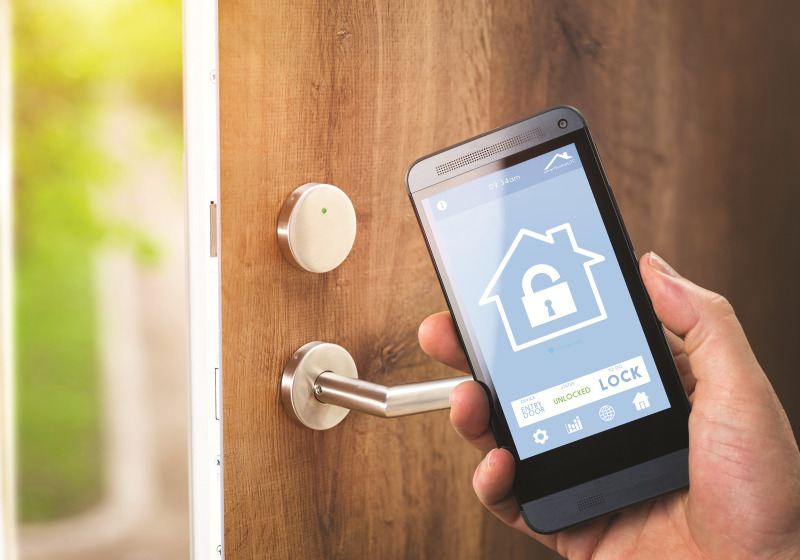 Time-poor consumers, who crave convenience and speed, are opting for smart technology in their homes, with almost half of Brits now owning at least one smart home product, and video doorbells/security systems proving the most popular choices. The findings come, as housing agents Sellhousefast.uk analyse results of a survey of 946 UK households undertaken to better understand their current attitudes towards a range of factors concerning smart home technology. Sellhousefast.uk say that Brits who are burdened by stress and a lack of time, are now more than ever craving convenience and speed in various aspects of their lives. One area where this is particularly true they say, is within their home environment. Individuals are therefore gradually adopting smart home technology, which they can remotely control through their smartphones and tablets to facilitate a ‘connected home’. Recent findings from ‘Smart Home Week’ found that 43% of Brits now own at least one smart product in their home. When it comes to their understanding of the technology, 49% of UK consumers are familiar with the features and benefits of smart home products according to research by ‘Ernst & Young (EY)’..